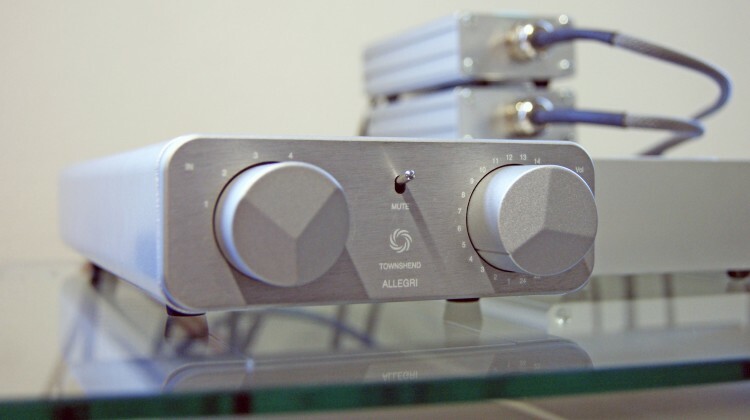 “I initially set up the Allegri in between our Resolution Cantata Music Centre and the ATC Active 50s. These are both serious peices of equipment, so this is a great test for the £2000 Allegri. Its actually quite refreshing to not have to plug in a mains cable into the pre-amp, just makes set up that little bit easier. Once it was all ready, I hit play.